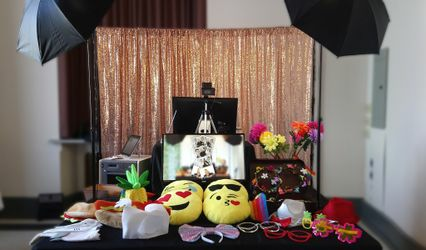 Revelry Photo Booth ARE YOU A VENDOR? 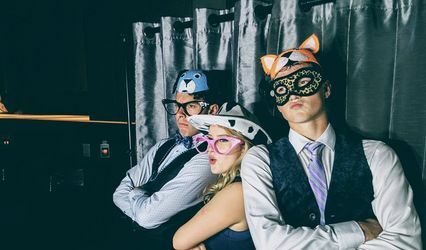 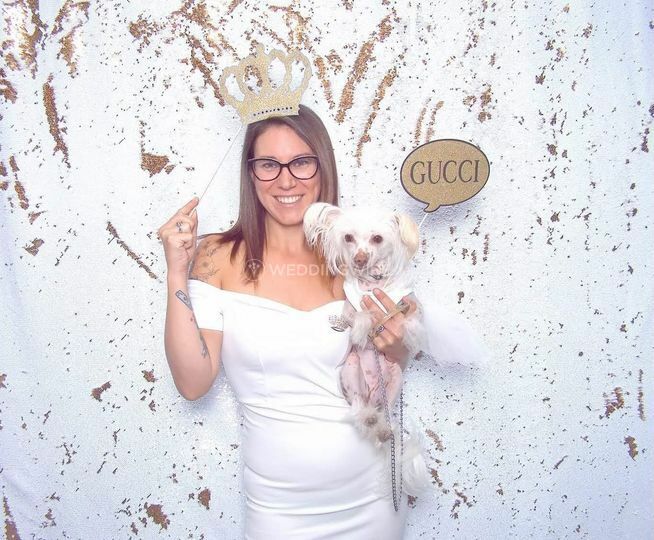 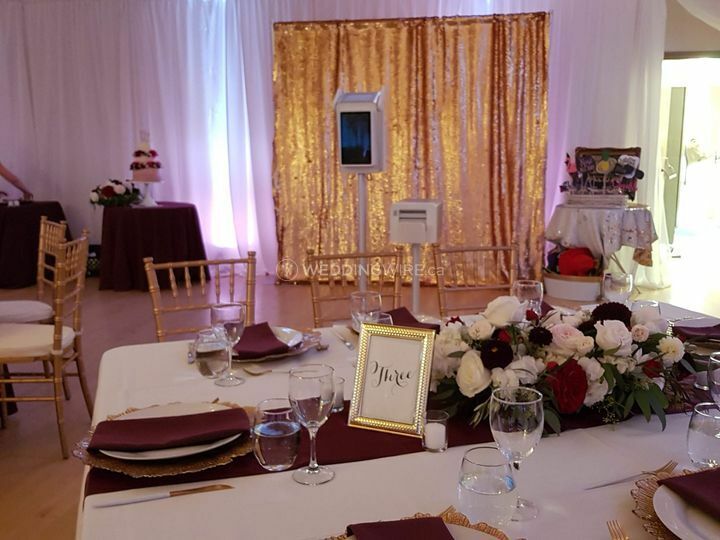 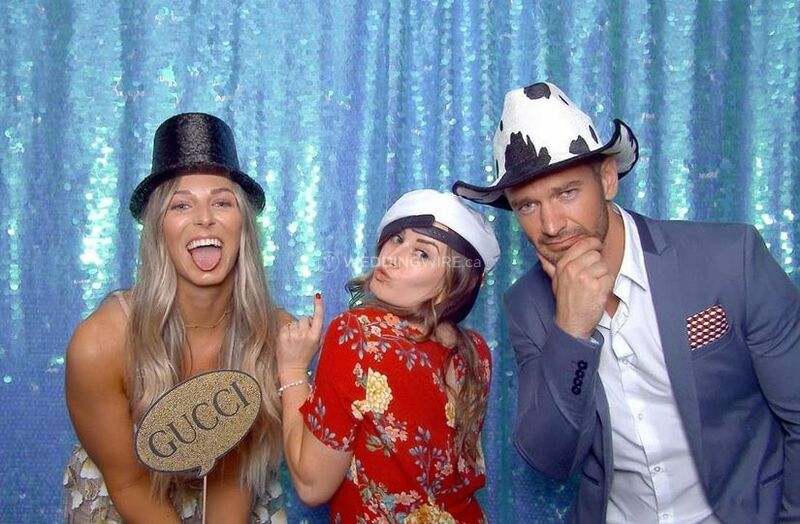 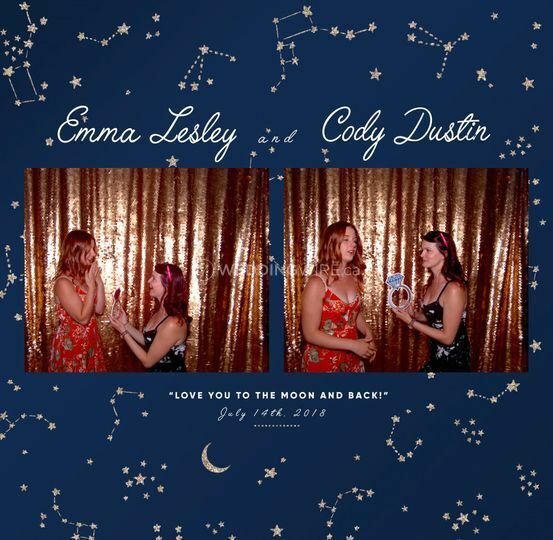 Located in Courtenay, British Columbia, Revelry Photo Booth is a company that specializes in bringing luxury photobooth services to weddings and other special events. 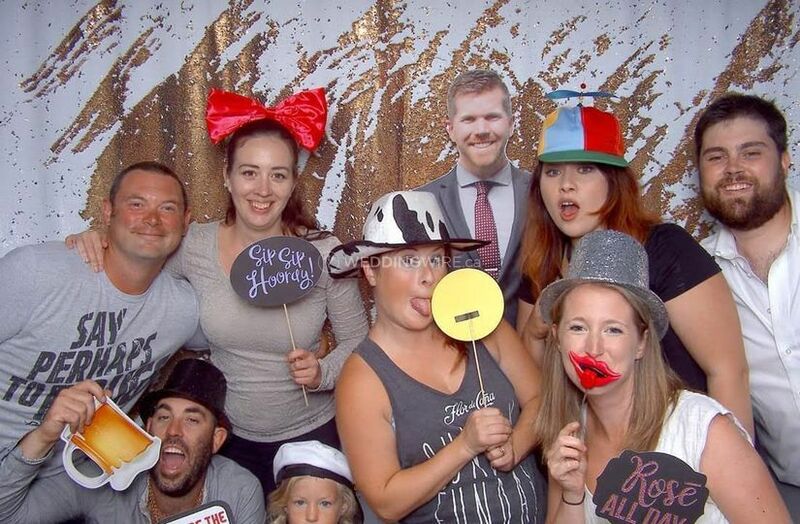 This professionally run business ensures everything runs smoothly, most importantly the fun! 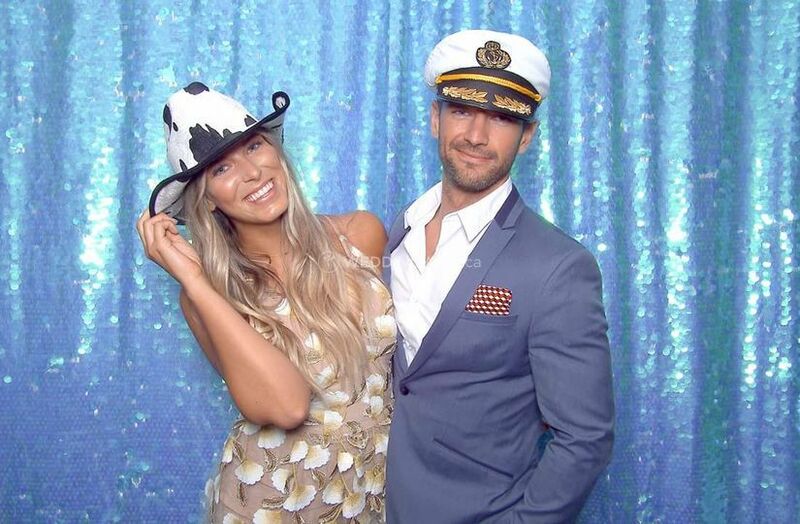 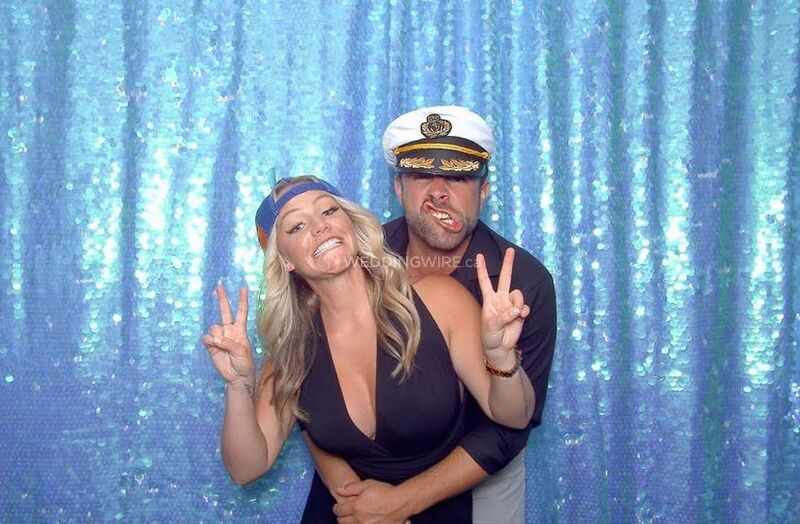 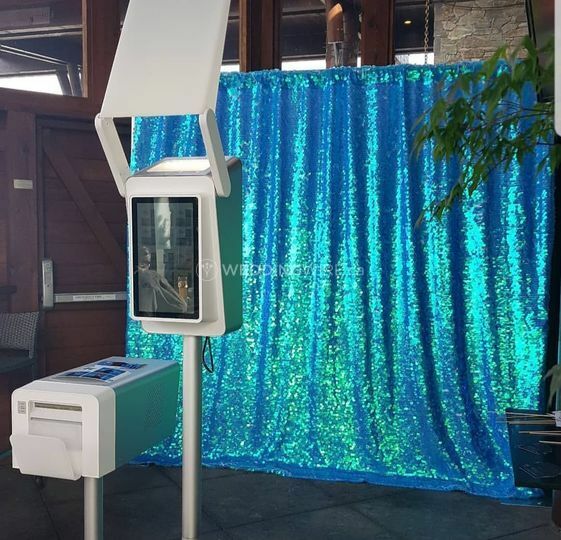 Photobooths are a great way to get your wedding guests to interact and have a good laugh while they take home amazing snapshots of your event! 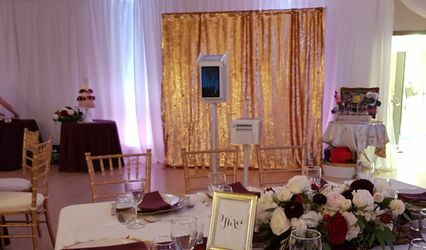 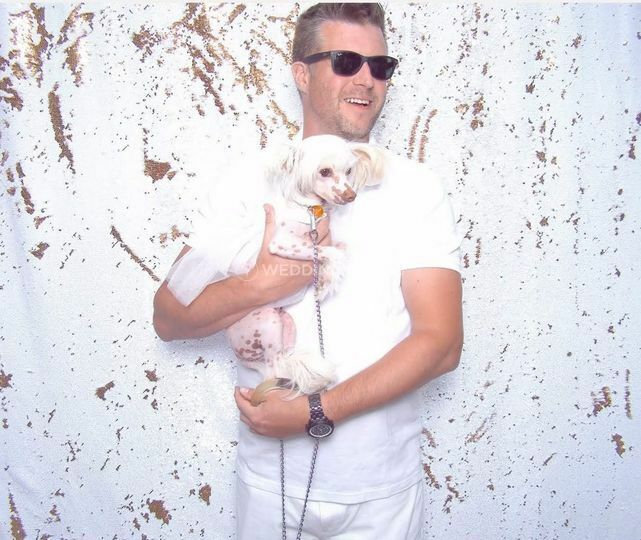 The Reverlry team will personally deliver, set up and clean up their photobooth services. 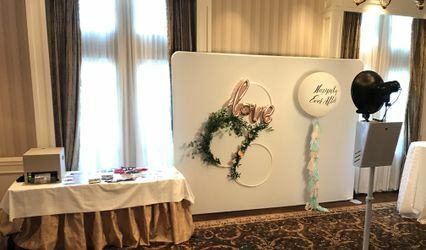 Their booth offers the latest technology with a dual screen set up, unlimited photos, customized backdrops and a fantastic selection of props that will amp up the enthusiasm shot after shot.